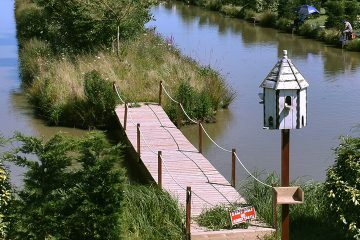 Westwood Lakes sits in a beautiful and peaceful part of Lincolnshire, on the outskirts of the historical market town of Boston. 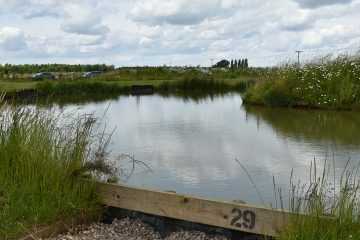 A keen fisherman himself, Alan, dreamed of owning his own fishing lake. 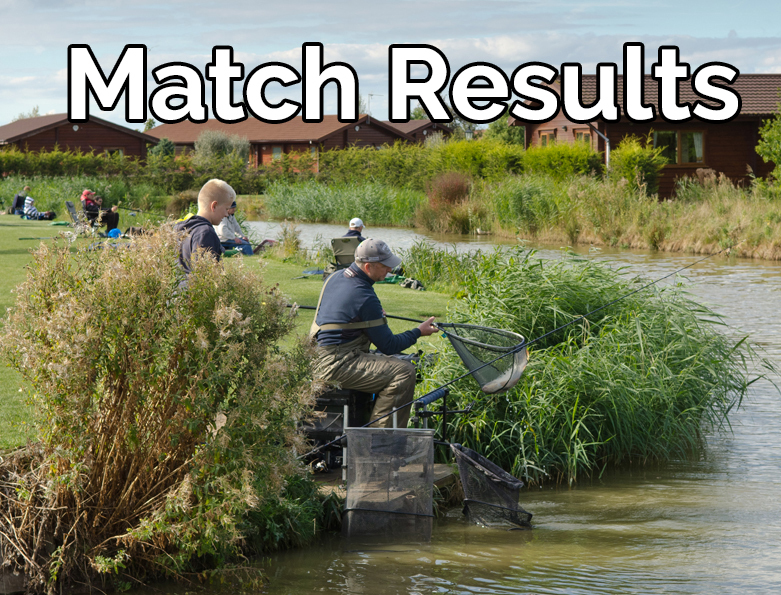 His dream came true in 2006 and the site has grown and developed into a successful holiday location with 7 fishing lakes, 24 luxury holiday lodges, a restaurant and one of Lincolnshire’s biggest Tackle and Bait shops. 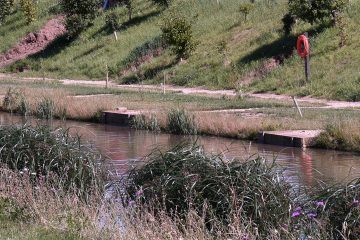 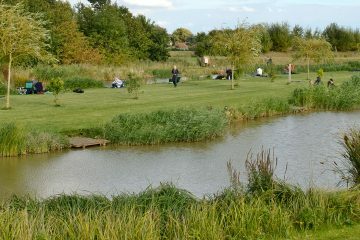 “We encourage people to come and stay in our beautiful surroundings; you need not be a fisherman to enjoy our Westwood Lakes. 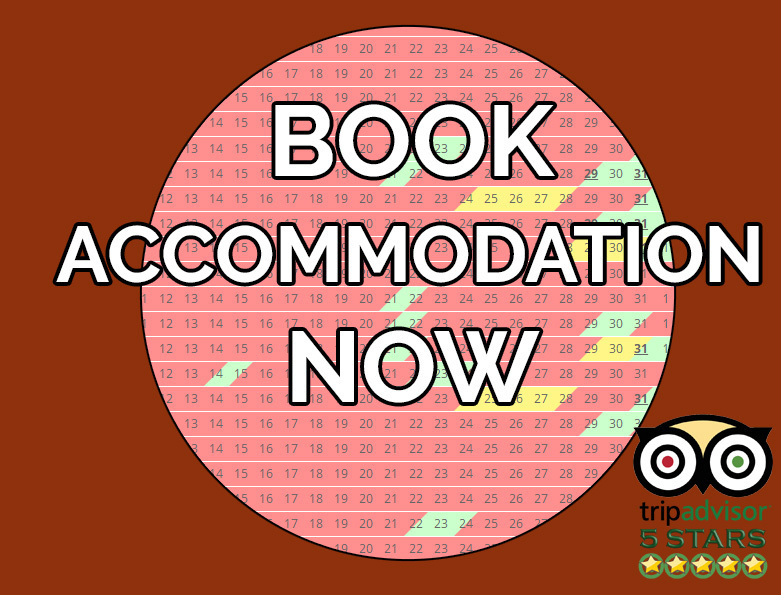 You can simply relax and unwind or use our great location to explore the very interesting buildings towns, markets and seaside venues our county has to offer”– Alan, the proprietor. 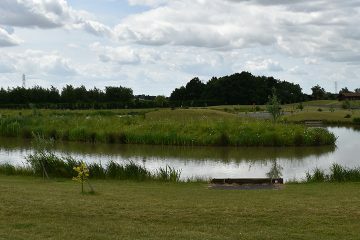 Westwood Lakes is surrounded by woodland and flower parks, provided by The Boston Woods Trust. 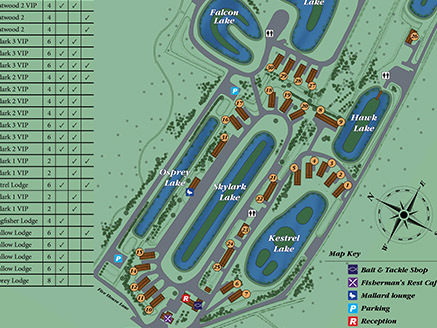 The perfect setting for dog walkers, bird watchers, and ramblers. 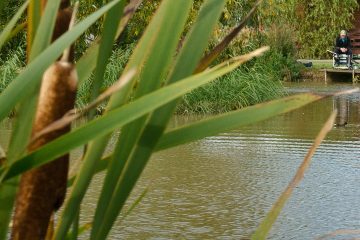 Great fishing, peaceful breaks, and a quiet, relaxing get away. 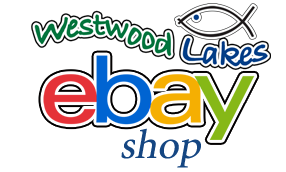 We have a major ebay store with hundreds of items and special offers.